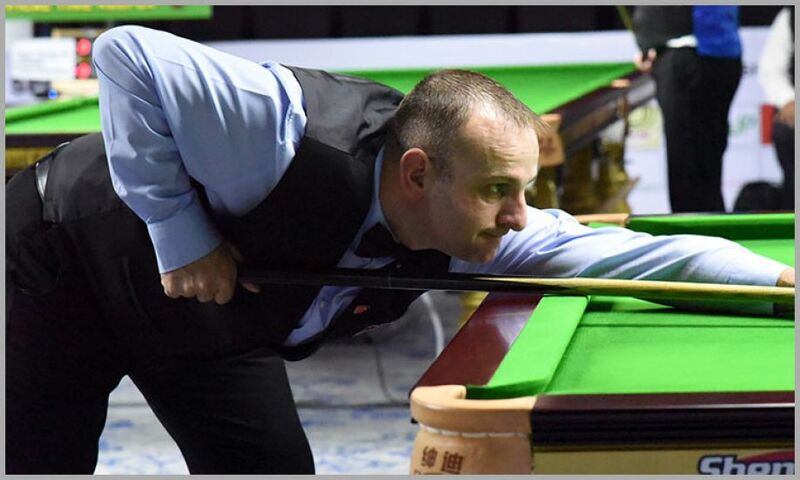 The two days group stage for World Billiards Championship 2018 (Long-up format) is now over and for the single elimination round, David Causier from England has grabbed the top-seed position. Causier won all his four group stage matches having heavy and quick scoring that allowed him to be placed as top-position. He secured an average of 387.25 followed by Nay Thway Oo of Myanmar, who has the scoring average of 337.00. The top players of each group have now been advanced to Last-16 stage. Group No.2 and 3 are now placed to play a round before as per overall seeding and the winners will meet the respective player in Last-16 to move further for the title race. The Last-24 is being played for 500 points followed by Last-16 for 750, Quarter finals (1000), Semis (1250) and Final for 1500 points.